Jack Newton’s playing career began in Sarnia where he played both collegiate and junior rugby-football, before leaving to study at the University of Toronto. Newton was Team Captain when Varsity won the Grey Cup the first time it was presented in 1909. 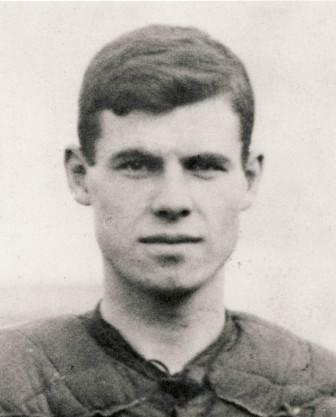 Following the First World War, Jack Newton returned to the Sarnia area to coach collegiate, intermediate, and senior teams. He led squads to numerous provincial and national championships. For more than 50 years he was highly regarded in the Canadian Football Community.